Please join us for our last hike of the season: the Restoration Forestry Hike. This year’s hike will be deep in the headwaters of the Mattole River along the watershed divide with the South Fork Eel’s Indian Creek sub-basin. 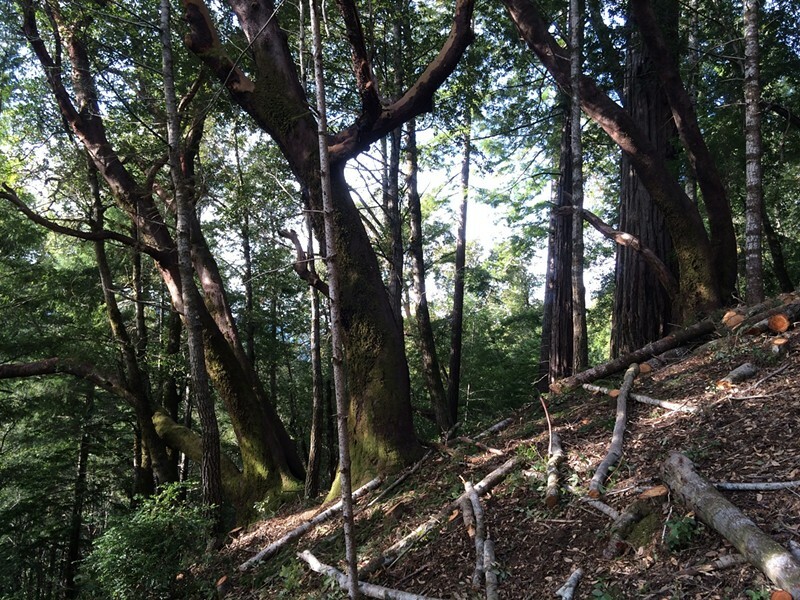 We will be touring an active timber harvest plan on property recently conserved by Sanctuary Forest through the Lost Coast Redwood and Salmon Initiative. Meet at 10am at the Sanctuary Forest office in Whitethorn. Please bring a lunch, water, and sturdy shoes. The hike is free, though donations are gladly accepted and help Sanctuary Forest offer this program. See you there!